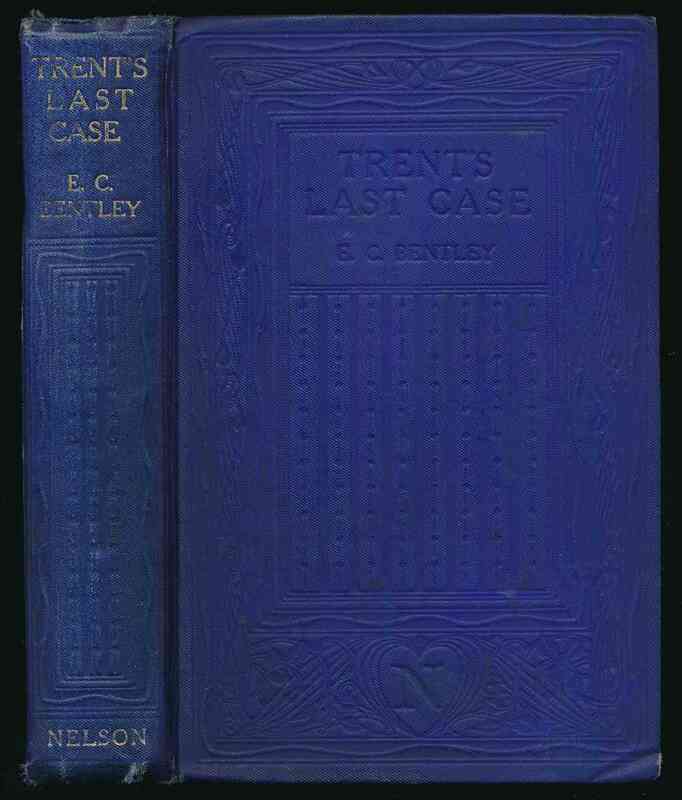 London : Thomas Nelson and Sons, . 375 pages : frontispiece. A business tycoon is shot in his mansion. Haycraft-Queen cornerstone. A reading copy in blue cloth lettered in gilt on spine, and with blind-stamp decoration on spine and front. Spine ends worn, corners bumped, fading to spine, marks to page edges, and split to back hinge.